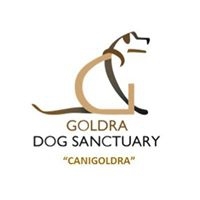 The first Goldra Dog Sanctuary lunch of 2017 is happening this January! 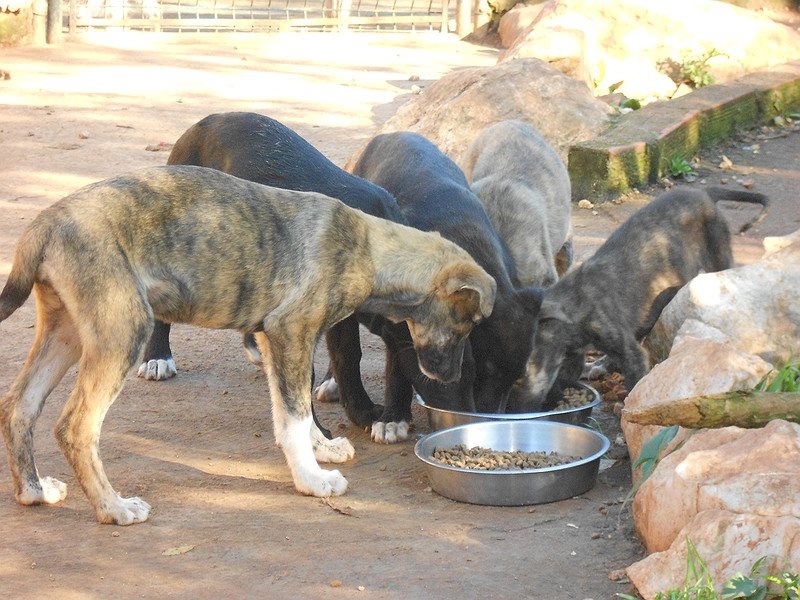 Enjoy a great 4-course menu with wine water and coffee (veggie option available) and help our 4-legged friends in the Algarve. PRICE - €2 per person.